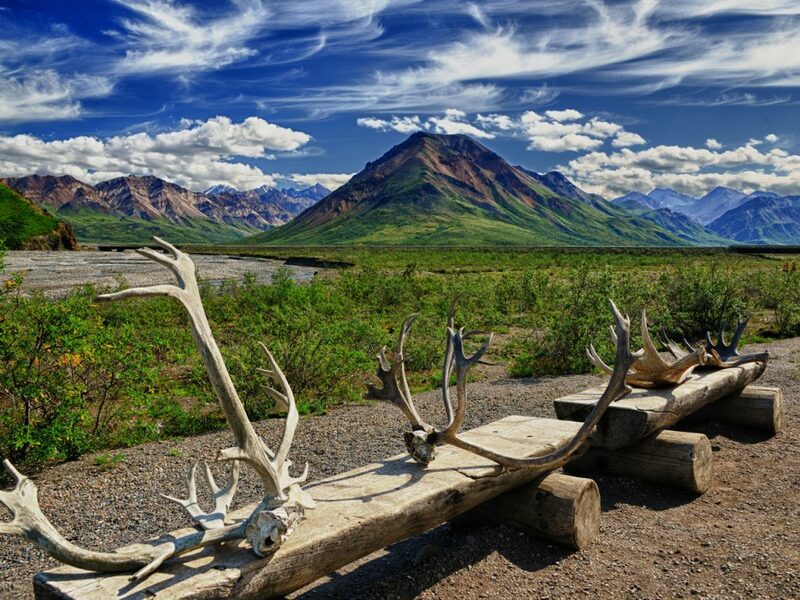 Alaska Tour & Travel is proud to offer the widest selection of Denali Park cabins, lodges, tours and transportation. 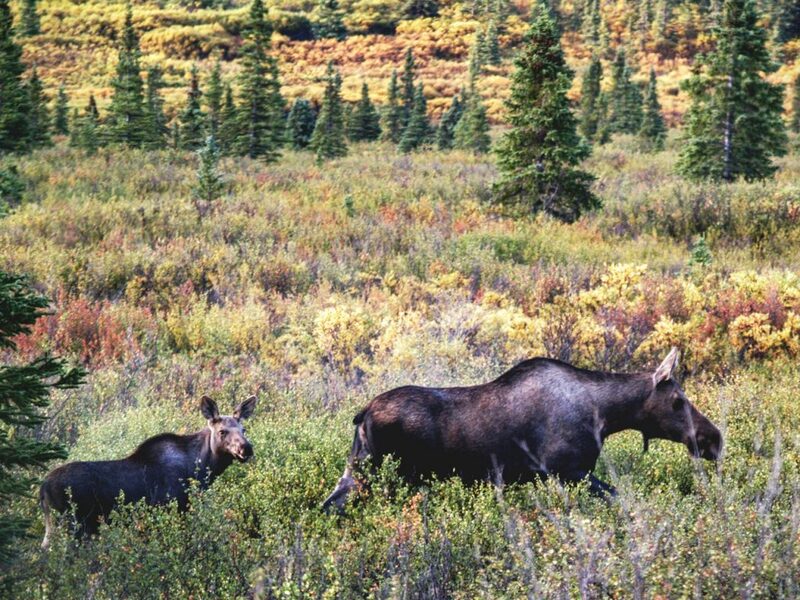 Choose from 9 Denali Park lodge and cabin properties near the Park entrance, or stay at a remote Denali Kantishna lodge deep inside the Park. 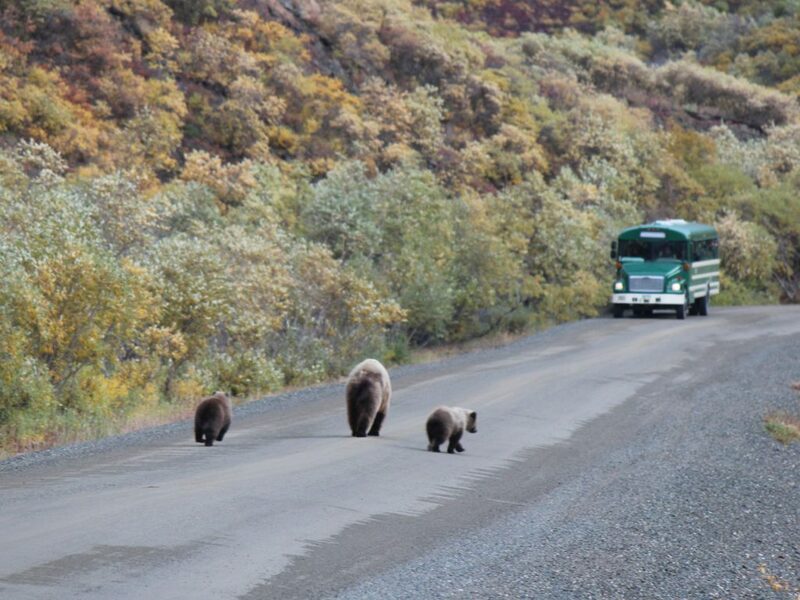 Pick from 20 Denali day tours including the original full-day bus trip to the end of the Denali Park road. 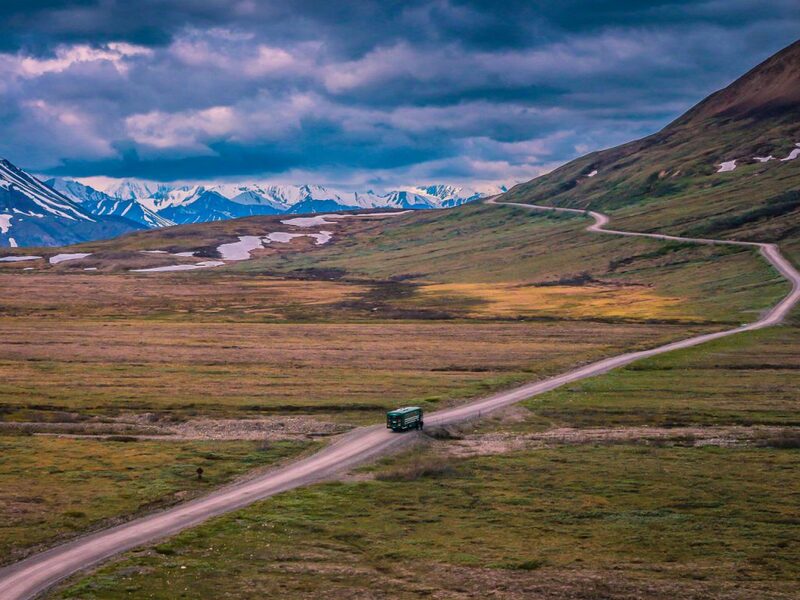 Travel to Denali by Park Connection Motorcoach, Alaska Railroad or rental car. All services can be booked individually or combined in a custom package to suit your exact needs... and of course, never a booking fee or markup. 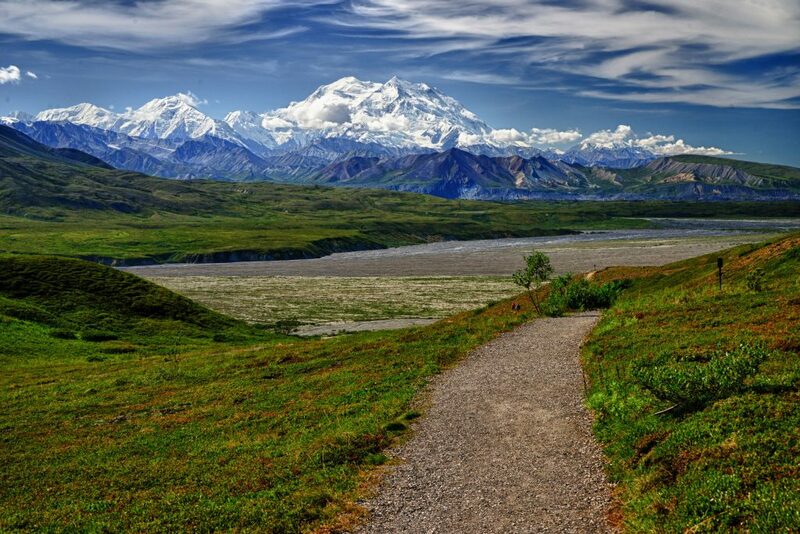 Best of all, our knowledgeable staff of Denali travel experts are here every step of the way to help you research, plan and book your Denali trip.